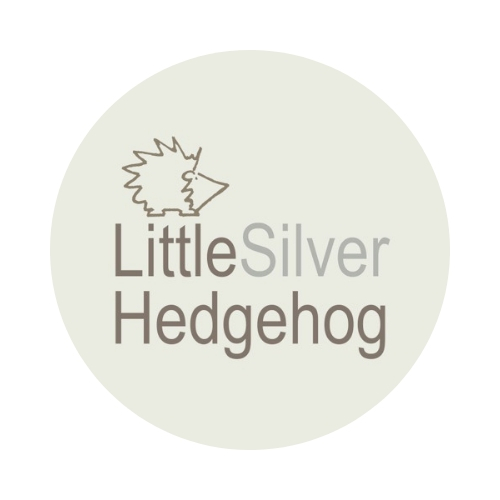 Do hedgehogs actually use artificially created hedgehog houses? The results of the first ever Hedgehog Housing Census, undertaken by the People’s Trust for Endangered Species are in. You can read the report here. The great news is that 81% of survey respondents found that hedgehogs used artificially created hedgehog houses for resting, 59% for hibernation and 28% for breeding. This is wonderful and means that providing a hedgehog home is a great thing to do to help hedgehogs. You can read my blog for how to build a good solid hedgehog home. Where the box is located also affects the chances of a hedgehog moving in so please read my blog on how to site your hedgehog box for best results. Hedgehogs do prefer to make their own homes. Under sheds and decking are popular choices so please leave a gap to make sure they can get underneath. Also be careful if you decide to remove an old shed or decking – nesting females can kill or injure their young if they are disturbed whilst nesting. How do you know if your hedgehog box is being used? The best way is to invest in a night camera. You can also place a twig or bit of hay in the entrance and see if it gets moved. When should you clean out your hedgehog box? It is best to avoid disturbing the box if you know you have a resident. The best time to check and clean out the box is in April after hibernation and before the Summer nesting period. Give it a good wash out with hot water and replace the hay inside. You can leave piles of hay around your garden underneath something to keep it dry and hedgehogs can add bedding to their nests whenever they choose. For more great ideas about how to make your garden hedgehog friendly, please read my top tips and ideas for what to plant in your garden to attract insects – with beetles being the number one food for hedgehogs. Great advice and great house too!